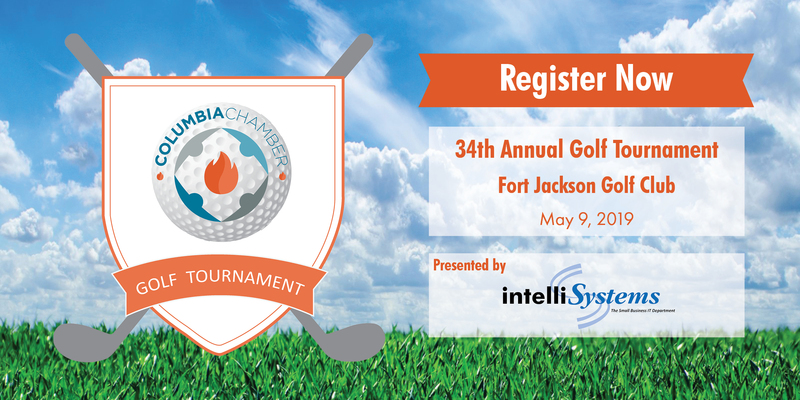 The 34th Annual Golf Tournament, presented by Intellisystems, is right around the corner and we are ecstatic to share a few of the features to expect this year. Kick off the day right with a specialty cocktail provided by DoubleTree by Hilton after you check in your golf team. Take a few minutes to enjoy your drink and check out the tournament program to find the schedule and course map to start planning out your day. Each course will have a variety of booths at the holes and tees for you to have fun and make new connections. Hit it, Alice! Come out early to get in a practice session. The driving range, sponsored by PNC Bank, opens at 10:30AM. If you’re already a Pro and there’s no need to practice, play corn-hole out on the lawn or stop by Old Hickory Tee #1 so that Splash Omnimedia can capture your swing in a slow-motion video. These videos will be emailed to you at a later date so that you can show off to all of your friends. Rules and Regs, sponsored by Sound and Images, will be held on the lawn in front of the Clubhouse. Listen closely, your business card may be drawn for a complimentary team in the 2020 golf tournament. Lunch, sponsored by Clean Eatz, will be placed on your golf cart so that you can shotgun start on time. You never know who you might see on a beverage cart. Beverage Carts sponsored by Haynsworth Sinkler Boyd, PA, Schmoyer and Company, and Wells Fargo. Golfers are getting an extra special “goodie” this year sponsored by Blue Cross Blue Shield of SC. Participate in one of our many contests. We have it all from closest to the pins, sponsored by Aspire4More Productions, long drives sponsored by Founders Federal Credit Union, and hole-in-one contests sponsored by Event Rentals. We also have golf’s biggest hitter which will make you swoon with envy, world renowned long driver, Jeff Crittenden aka Critter and his associate will be driving golf balls 400-plus yards sponsored by First Response. Don’t believe it? Come see for yourself. Throughout the day you will have the opportunity to purchase tickets for fun raffle items. All of the proceeds will go to the Chamber’s Midlands Youth Apprenticeship Program, a partnership with Midlands Technical College to create a talent pipeline for the Midlands by equipping high school students with the education and work experience they need for their future careers. Drawings will take place throughout the afternoon. Make sure you’re following the Columbia Chamber on social media to see if you won. You have a chance to win a Yamaha Golf Cart, Yeti Cooler, motorized cooler complete with built-in speakers, and many more fun live auction items at the awards ceremony at 5:30PM. When you need a quick break from the sun and heated competition, you’ll find the new luxury tent behind the Clubhouse to be the perfect pick-me-up area. Enjoy delicious samplings from Hall’s Chophouse while taking a breather under Party Reflections’ tent. Check out the different screens provided by Sound & Images, Inc. where you can view your photos you’ve posted with hashtag #ColaGolf. Join us after the tournament at the scoreboard to find out the winning teams. Awards sponsored by Palmetto Kustom Kartz. A Wild Wing Café buffet will be waiting on you as you come off the course and musicians from Freeway Music will be providing entertainment. Since the TapSnap photobooth was such a hit at February’s Partner Engagement at the Columbia Fireflies, they will be back with two booths this time. One booth on each course to take the perfect team photos. Even the best golfers make mistakes sometimes. If you need a Mulligan or two, we have you covered. Single Mulligan is $30 and $100 for team Mulligans. Golfer tees and Mulligan poker chips sponsored by Synovus. If you have already registered a golf team, you may buy Mulligans HERE. 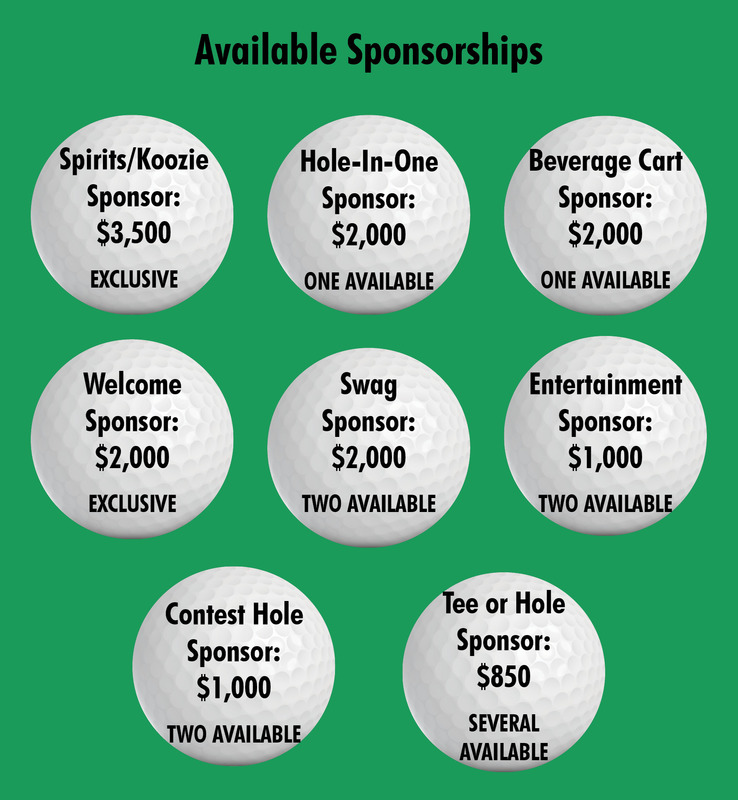 If you are a sponsor that has a booth at a tee or hole and would like for your table, tent, and chairs to already be at your spot, we can set you up for $275. Purchase setup HERE.